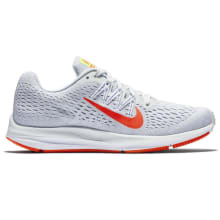 Faster, lighter, stronger. 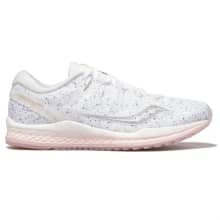 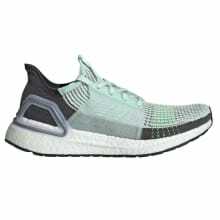 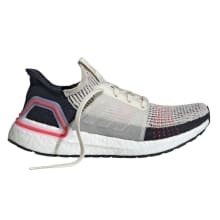 The next evolution of the unstoppable franchise, DynaFlyte 3 incorporates an all-new, even lighter FlyteFoam Lyte midsole with premium rebound and durability. 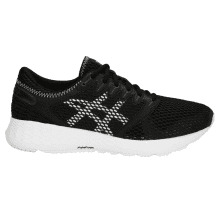 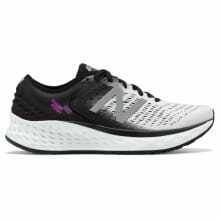 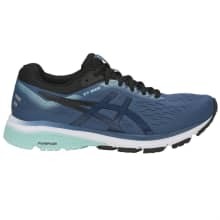 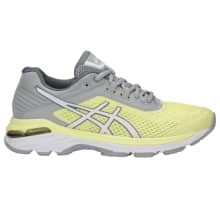 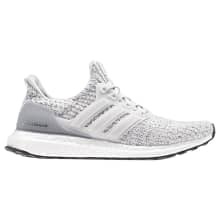 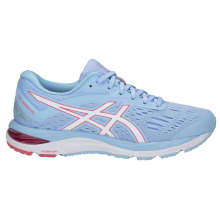 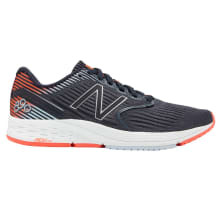 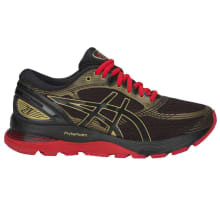 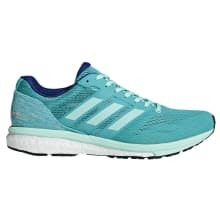 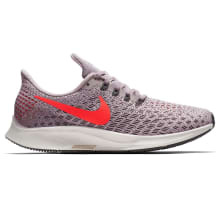 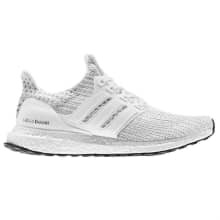 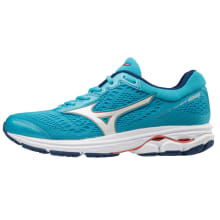 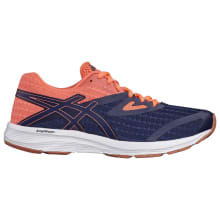 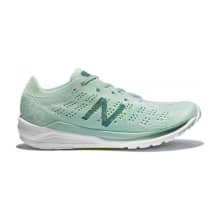 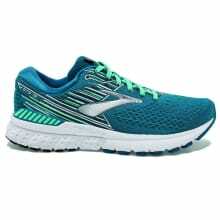 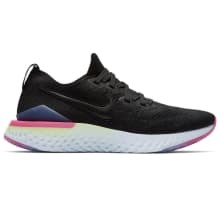 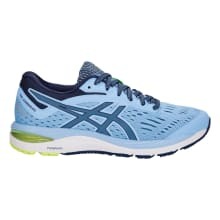 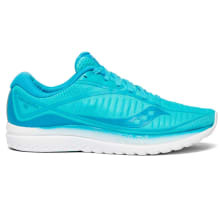 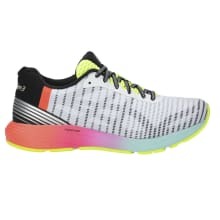 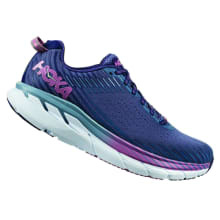 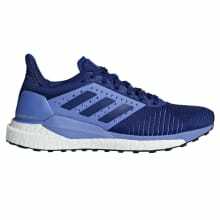 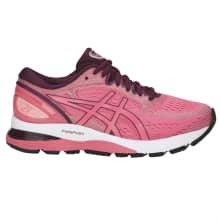 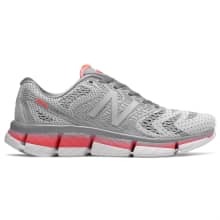 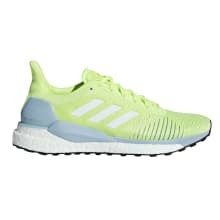 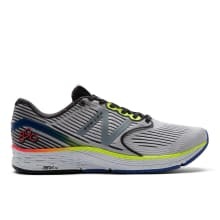 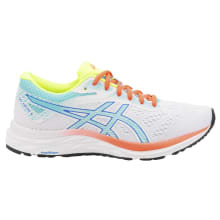 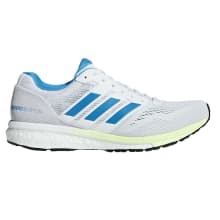 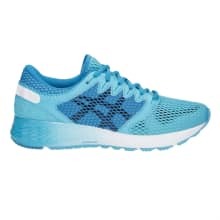 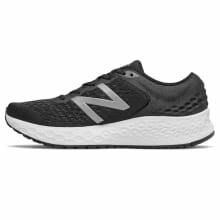 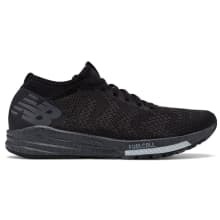 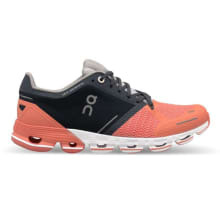 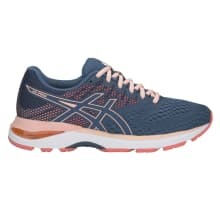 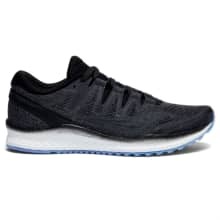 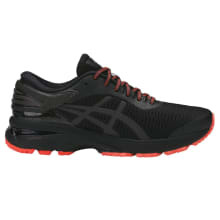 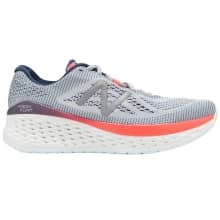 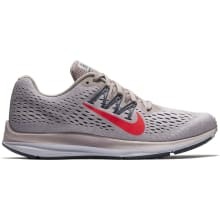 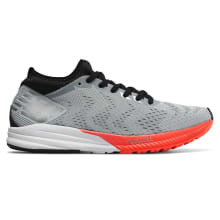 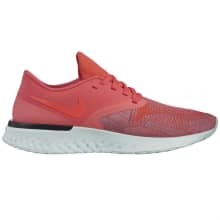 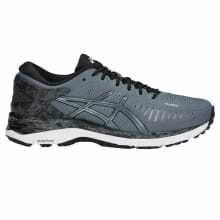 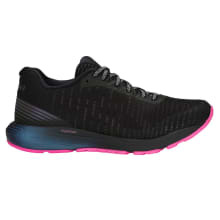 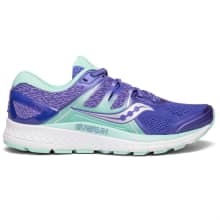 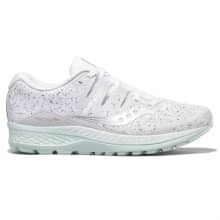 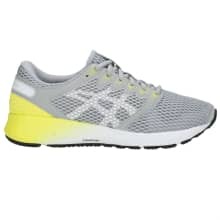 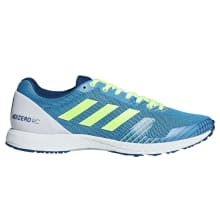 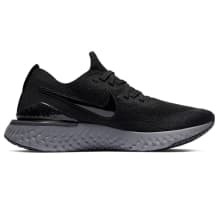 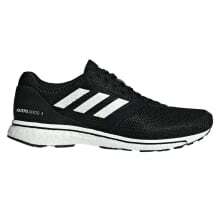 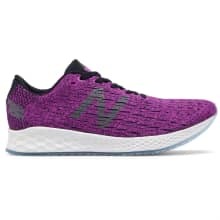 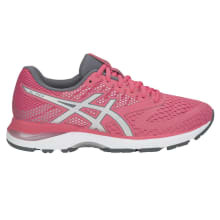 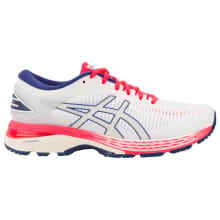 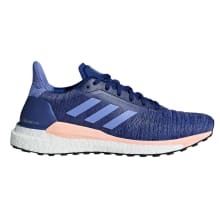 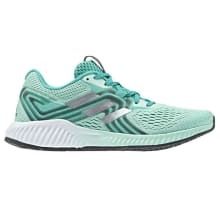 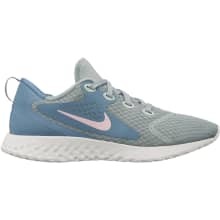 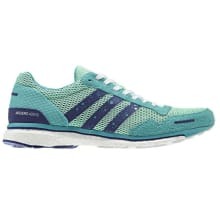 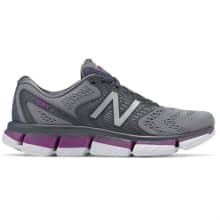 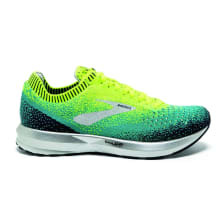 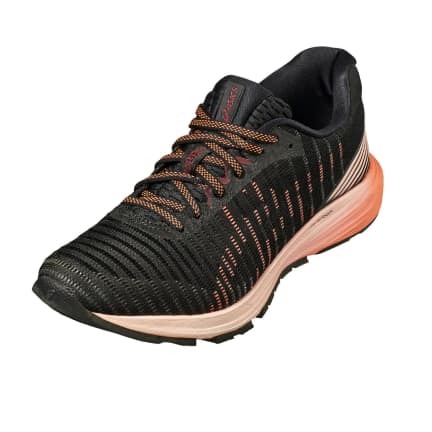 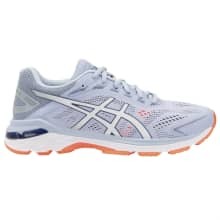 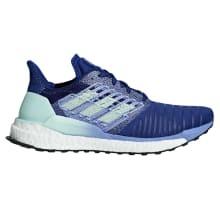 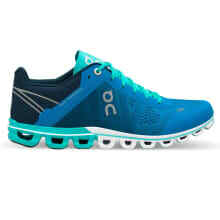 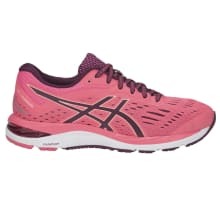 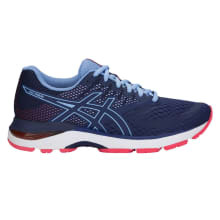 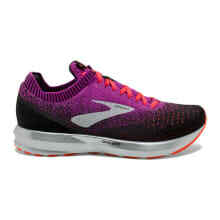 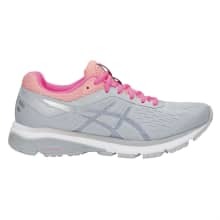 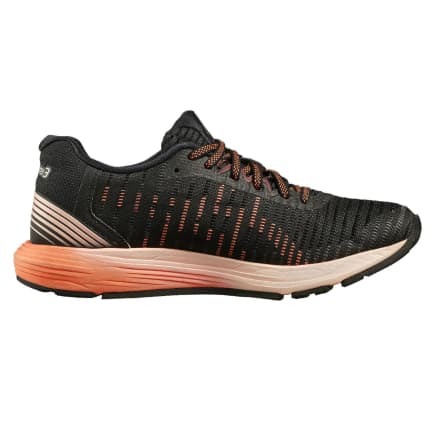 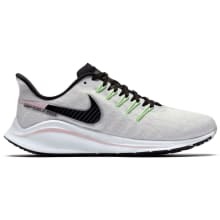 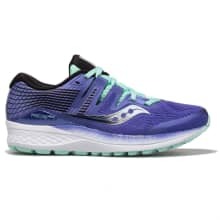 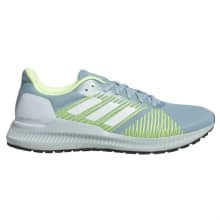 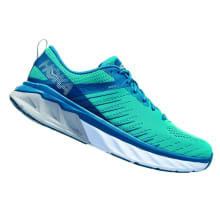 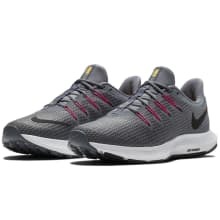 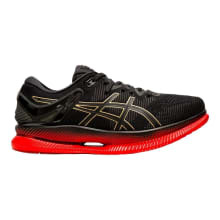 Its flexible yet supportive Adapt Mesh upper moves dynamically with your foot for customized, breathable fit that complements heel-to-toe GEL cushioning and full-ground contact. 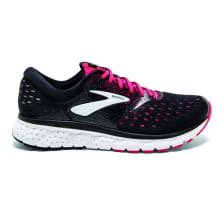 Get ready to set new personal bests. 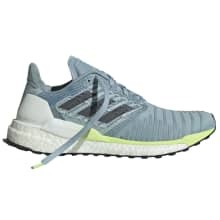 Weight: 7.58. 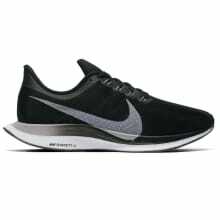 Heel Height: 19mm. 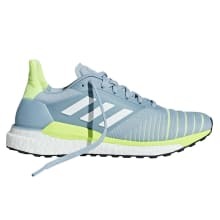 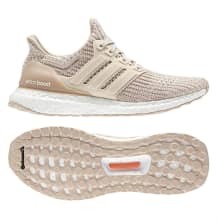 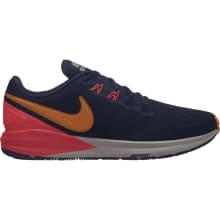 Forefoot Height: 11mm.